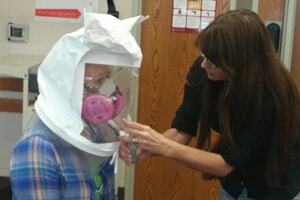 Agricultural Health and Safety in the Upper Midwest. The 2019 NORA Symposium, Stressed Out from Work: An Occupational Hazard, will feature a panel discussion about the challenges of addressing stress and mental health problems that result from work. Hear perspectives from panelists representing agricultural producers, firefighters and veterinarians. 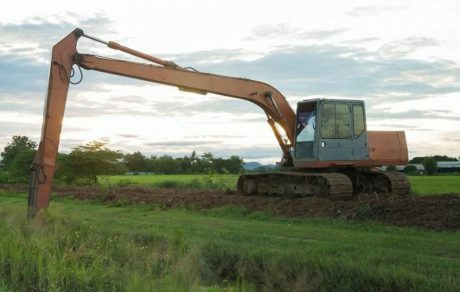 In response to growing concerns about the lack of resources and support for farmers, farm workers and families who are facing difficult economic conditions and higher rates of suicide in rural and agricultural communities, the U.S. 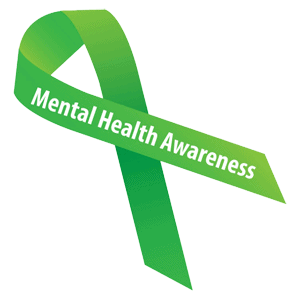 Agricultural Safety and Health Centers are actively participating in Mental Health Awareness month. 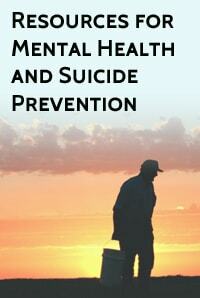 Stress, depression, and suicide are on the mind of agricultural communities. 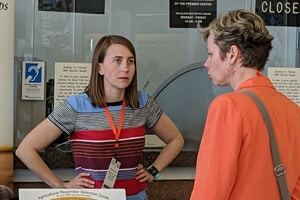 UMASH is working to provide resources and build partnerships to stimulate innovation and action. Great Content shared often! 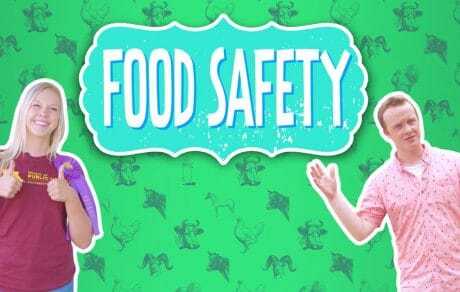 If you are a farmer, this is the place to learn about how to keep yourself and your family safe! Sharing UMASH's and other partner resources with our Gear Up for Ag Health and Safety students throughout the year makes our work much easier! Download our brochure to learn more about the U.S. 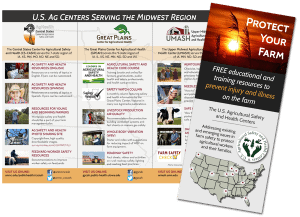 Agricultural Safety and Health Centers serving the Midwest region. 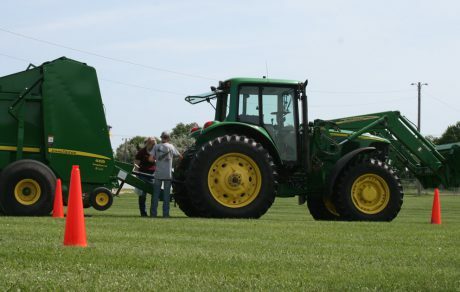 The centers highlighted include the Central States Center for Agricultural Safety and Health (CS-CASH), Great Plains Center for Agricultural Health (GPCAH), and UMASH. 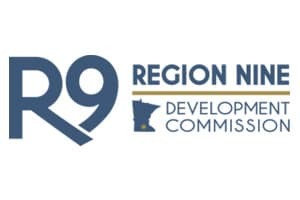 The center is a collaboration of the University of Minnesota School of Public Health and College of Veterinary Medicine, the National Farm Medicine Center of the Marshfield Clinic with the Migrant Clinicians Network, and the Minnesota Department of Health. 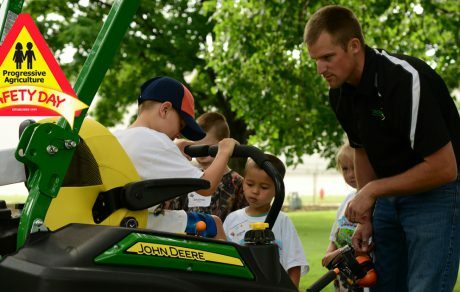 This collaboration brings together unique and complimentary expertise to address existing and emerging occupational health and safety issues in agriculture. The U.S. 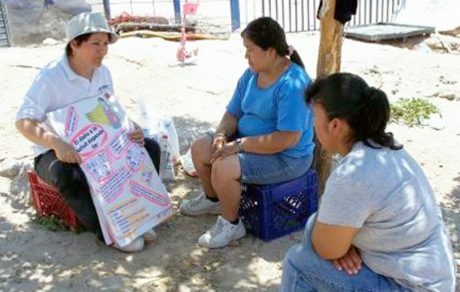 Agricultural Safety and Health Centers were established by the National Institute for Occupational Safety and Health (NIOSH) to protect the health and safety of agricultural workers and their families. For more information and links to the U.S. Ag Centers, visit: www.cdc.gov/niosh/oep/agctrhom.html. 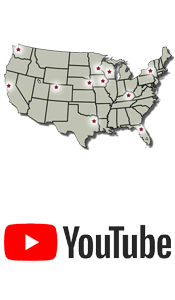 The US Ag Centers YouTube Channel is a joint effort by all NIOSH Ag Centers to share agricultural health and safety videos. There are videos on a variety of topics, and many are also available in Spanish.